Location, Location, Location. Travel and timeshares need to be accessible anywhere, and accept payment electronically from anywhere. Any business that takes reservations over the phone or online needs to be able to take credit card payments. When banks won’t help, a trusted, legal company that wants to process credit card payments efficiently must turn to a processor, like eMerchantBroker.com (EMB), to obtain a travel merchant account. Since EMB specializes in high-risk merchant accounts, such as travel businesses, it tailors payment processing solutions to meet every merchant’s needs. The practical tips and suggestions here make it easier to approved for a travel merchant account. Fill out EMB’s online application and get approved for a travel merchant account in as little as 24. In addition to offering chargeback management tools, PCI-compliant payment gateways, and fraud filters, EMB works with new and established businesses of all sizes. Succeeding in business is important to EMB, which is why it makes customer service a priority. Other travel-related businesses not mentioned here that need help processing credit card payments should begin the application process today. High-risk merchants are EMB’s specialty. Start the process by applying for a collection agency merchant account now. Get started on the application process now by filling out EMB’s quick and straightforward online application. Though nothing is guaranteed, EMB promises a streamlined process. Since processors can terminate travel and timeshare merchant accounts that don’t maintain chargeback ratios below 2%, merchants need to do whatever they can to prevent chargebacks. 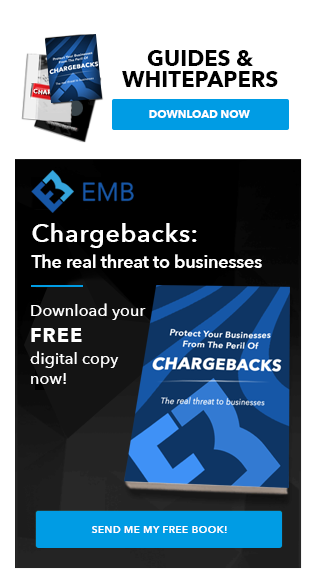 A simple, easy way to cut chargebacks by 25% is to use a mitigation program, like the one offered by EMB. 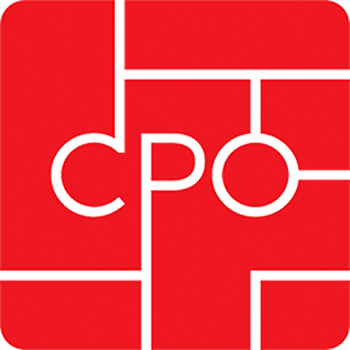 Using the program, a merchant can prevent two out of every 8 potential chargebacks. EMB’s program is ideal for high-risk merchants, such as travel businesses. EMB partnered with Verifi and its new Cardholder Dispute Resolution Network (CDRN) and Ethoca’s alert system to create a program that helps companies resolve credit card transaction disputes directly. CDRN works with card issuers and banks, allowing merchants to achieve the highest rates of chargeback resolutions in the most efficient ways. We provide merchant accounts for travel, timeshare, and tour related companies.